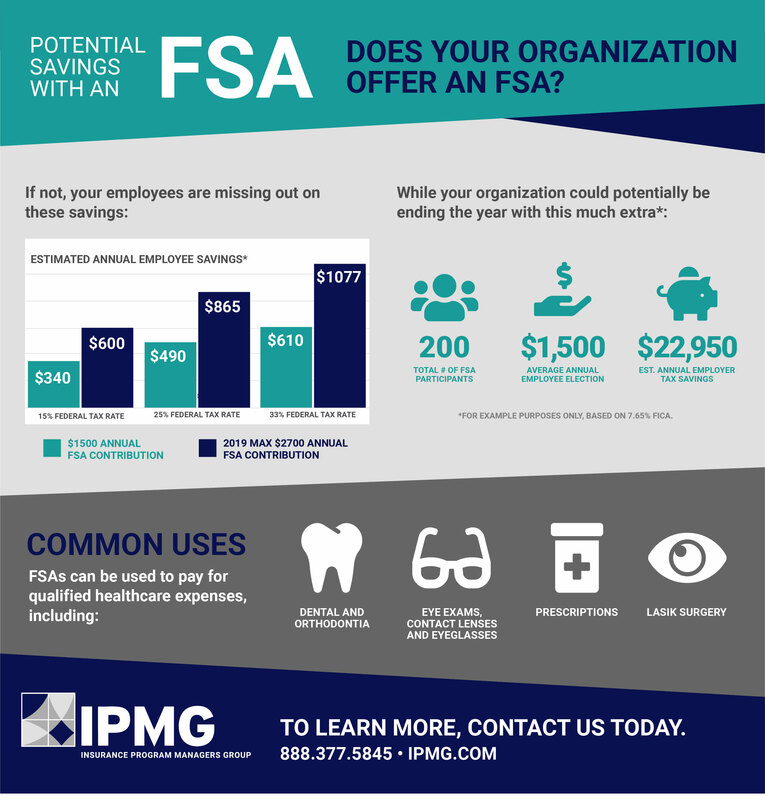 A flexible spending account (FSA) can be an extremely valuable resource for your organization. 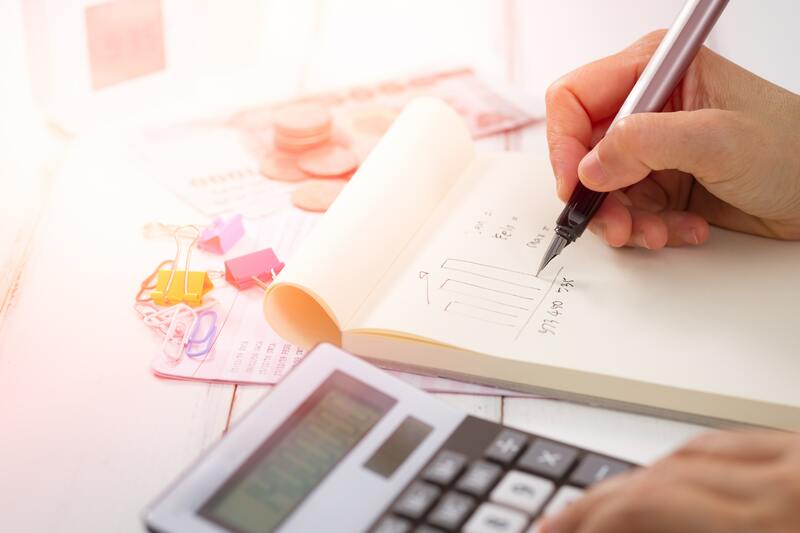 An FSA is an employer-sponsored benefit account that lets employees put aside pre-tax funds to help pay for eligible out-of-pocket healthcare expense and help maximize their take-home pay. Learn more about the benefits of FSAs — click here. Want to learn more? Click the button below to download our full guide to the many benefits an FSA can provide your organization.